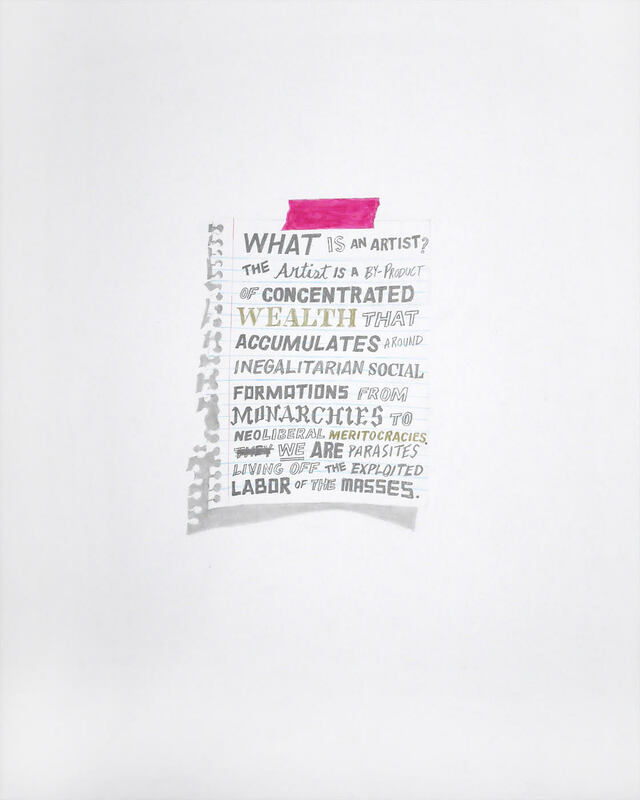 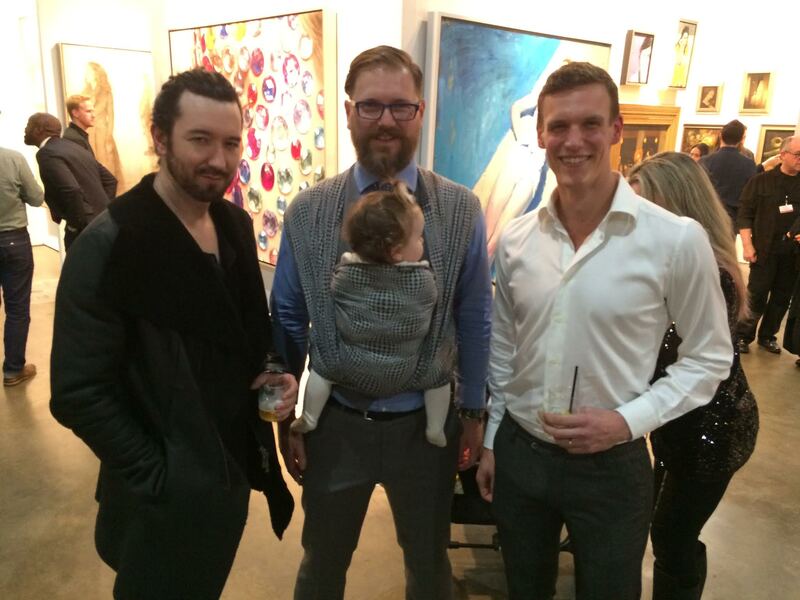 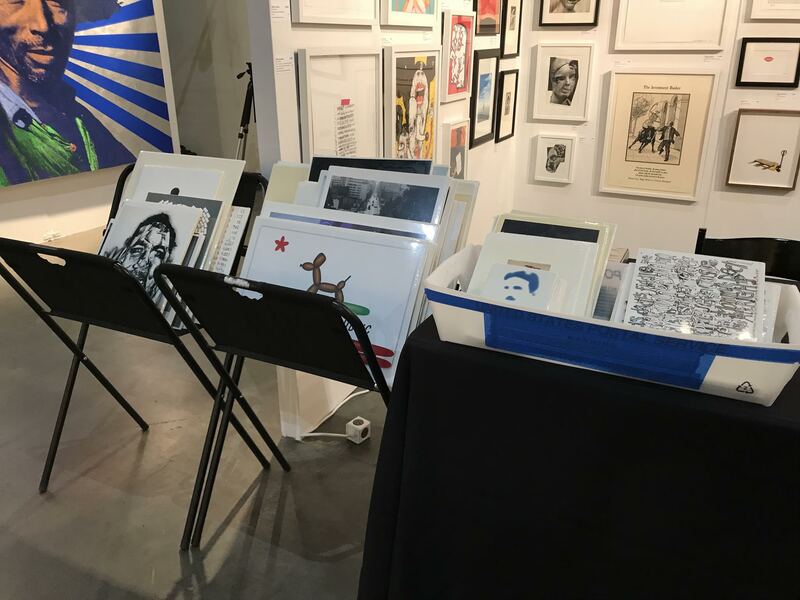 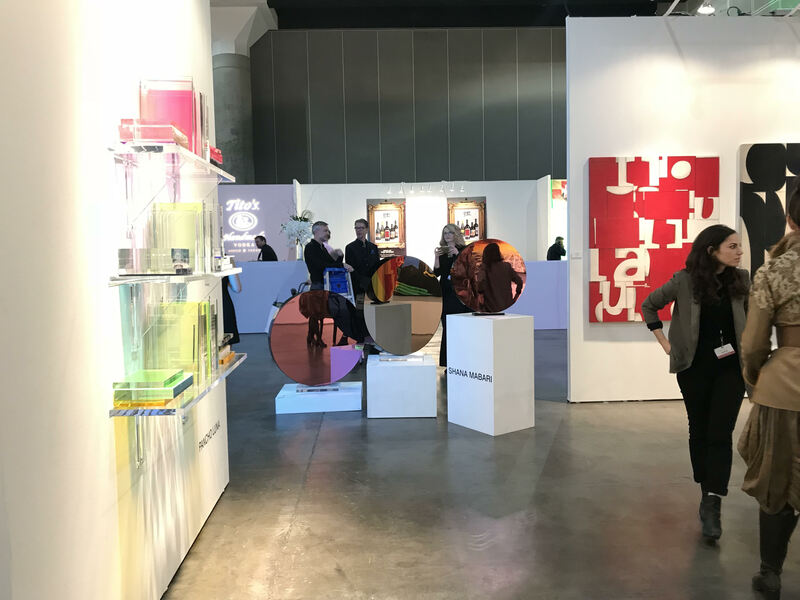 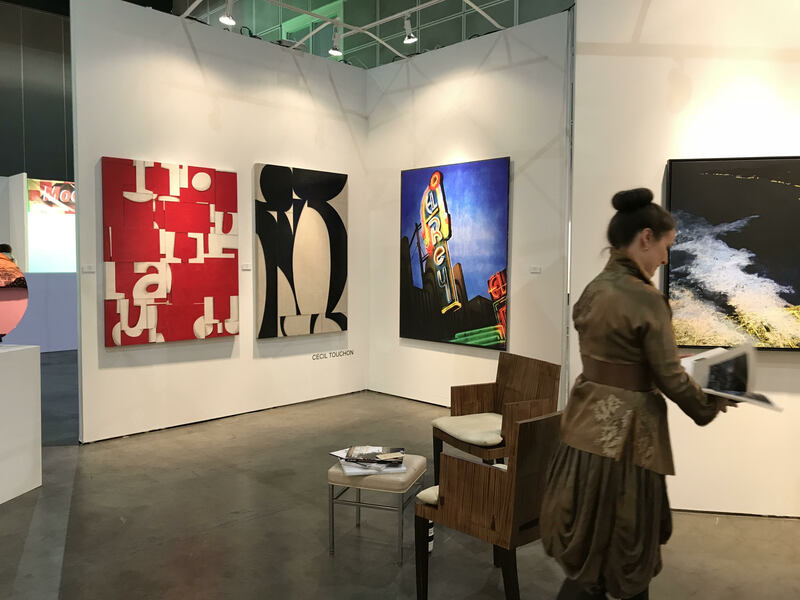 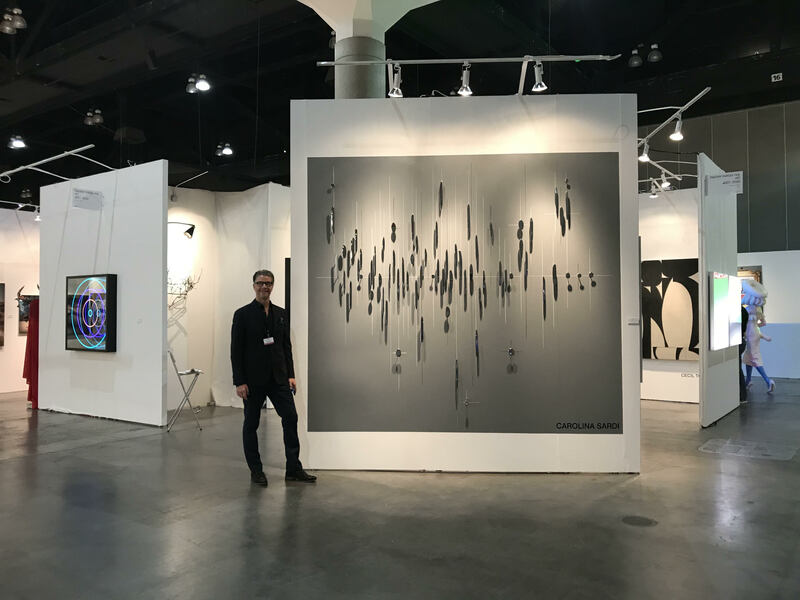 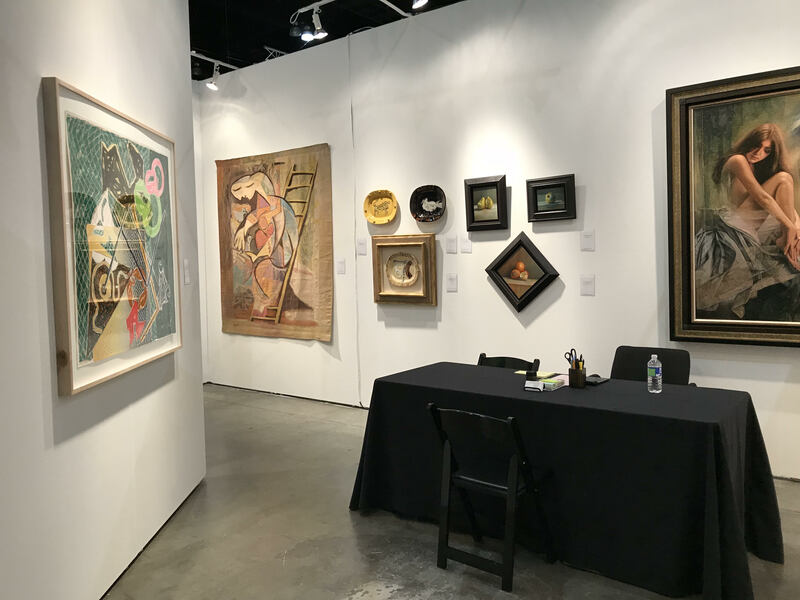 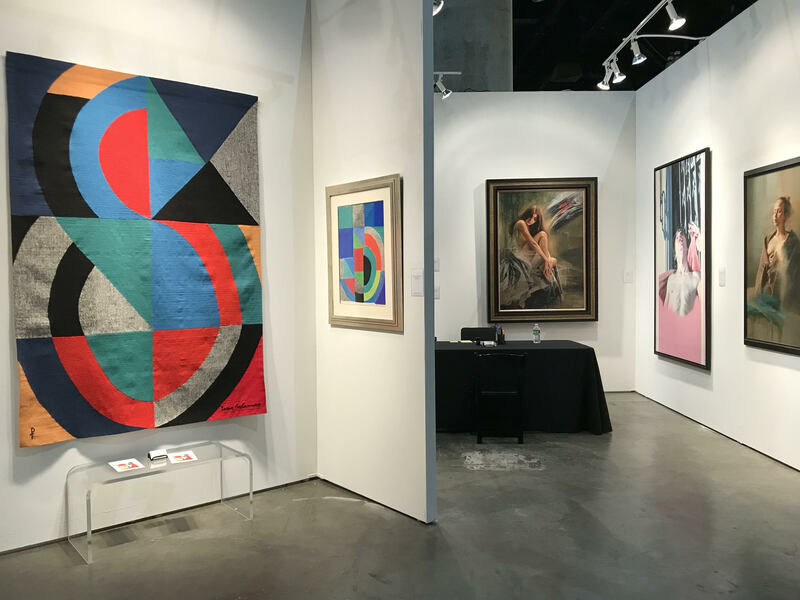 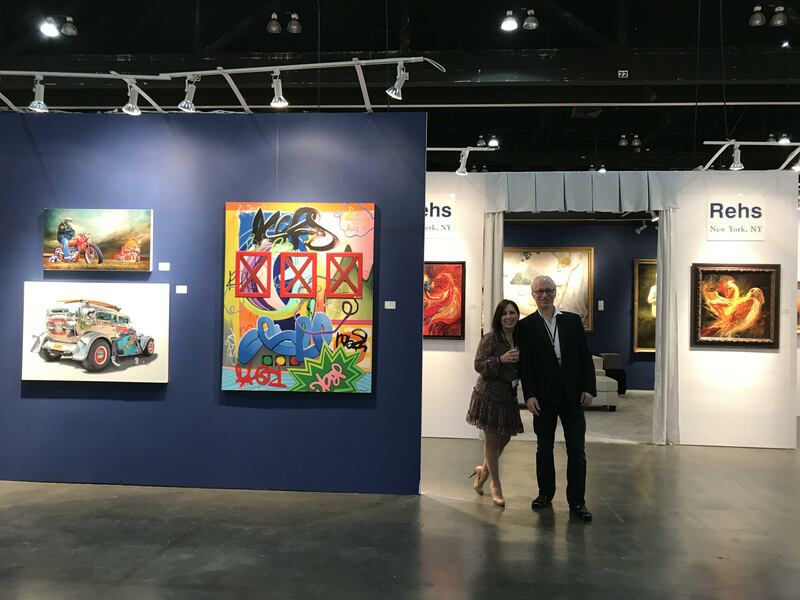 Highlights from the 2018 LA Art Show! 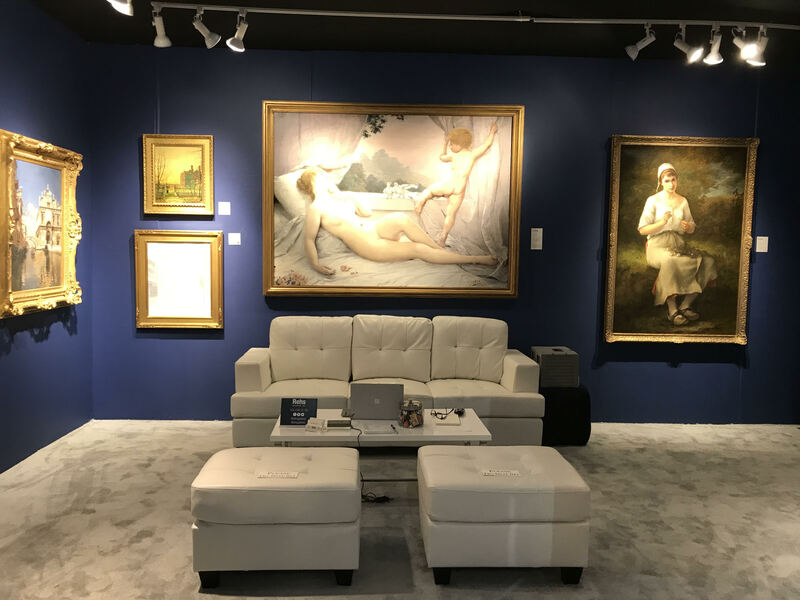 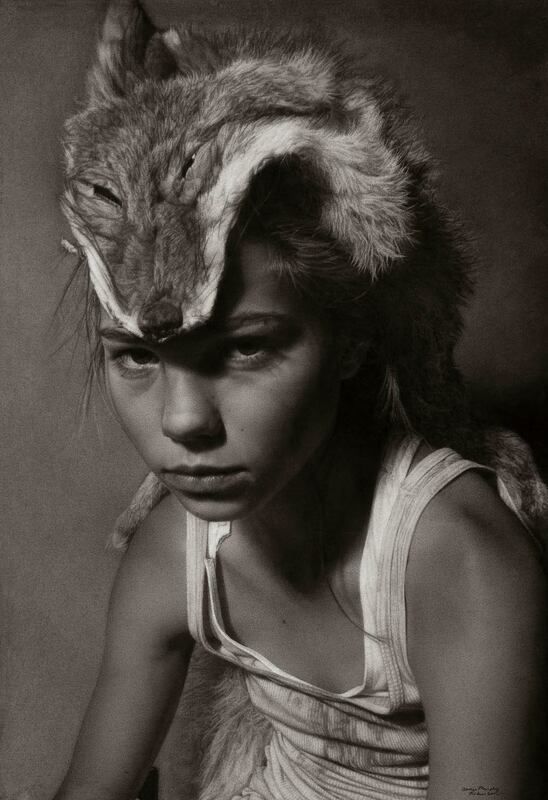 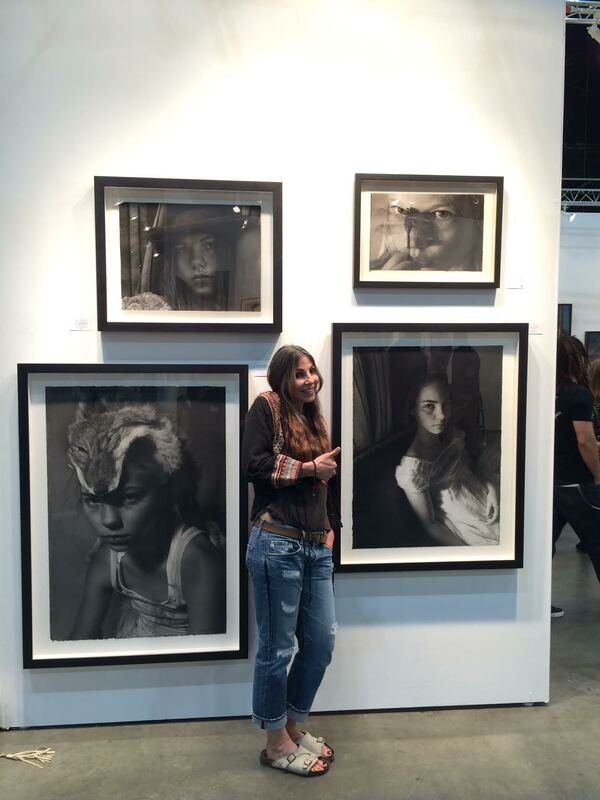 Culver City, CA Gallery Booth Artwork Highlight: Adapt by Annie Murphy-Robinson, Charcoal on Paper, 42" x 30"
Fair Highlight: Jeremy Lipking, Casey Baugh, and J. Louis opening night (Below) Art Fair Tip? 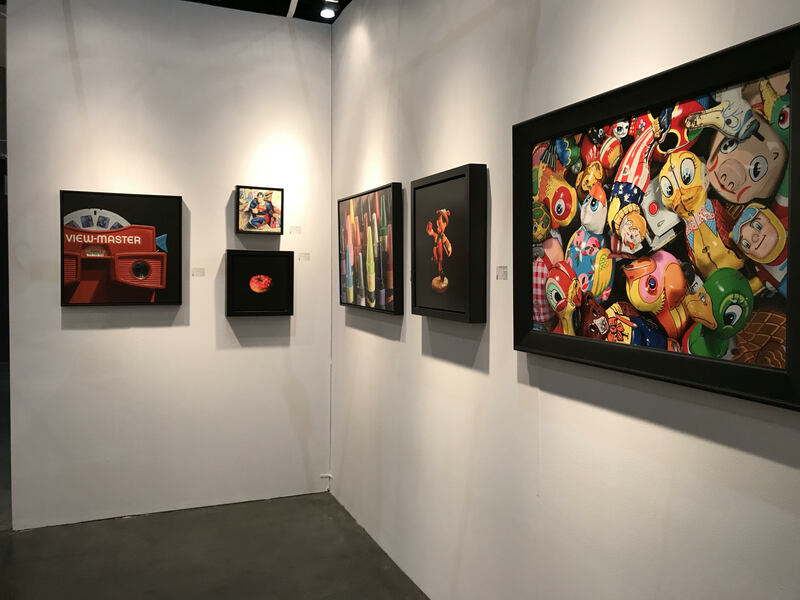 Bring extra battery packs to charge your cellphones during long fair days! 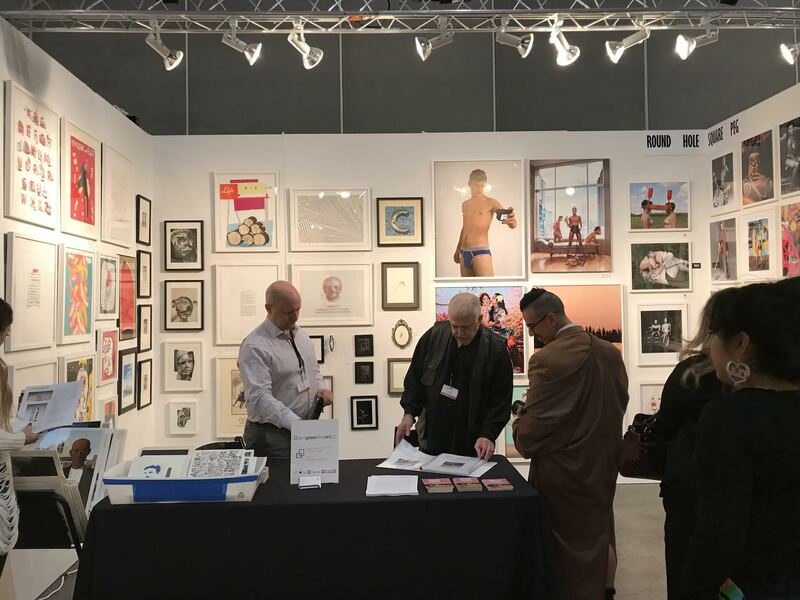 Fair Highlight: Very well attended, super busy every day. 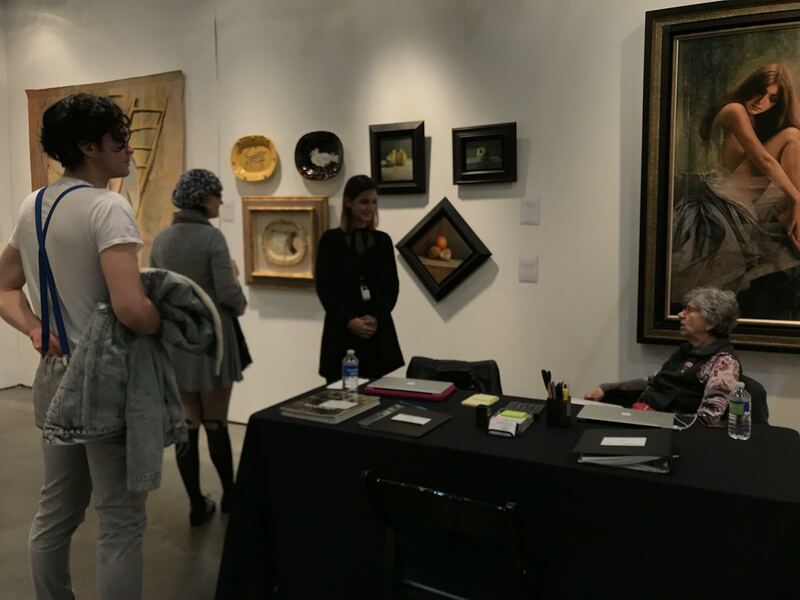 Art Fair Tip: For visitors, don’t be afraid to ask questions and if you want to buy something, ask if discounts are available.